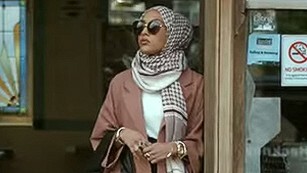 This is the first time H&M, the world’s second largest retailer, has featured a Muslim model wearing a hijab in a video designed to encourage consumers to recycle their clothes. And it’s opened up the debate on Muslims in fashion. Mariam Veiszadeh, a female Muslim lawyer, writer and advocate for Muslims based in Australia, tells CNN that more work still needs to be done: “Muslim women still continue to face additional barriers in many industries. Women may face a glass ceiling when it comes to the workforce but women of colour have to contend with a concrete ceiling. The advert may be making headlines, but it also makes business sense. Muslims spent $266 billion on clothing and footwear in 2013, according to Thomson Reuters. 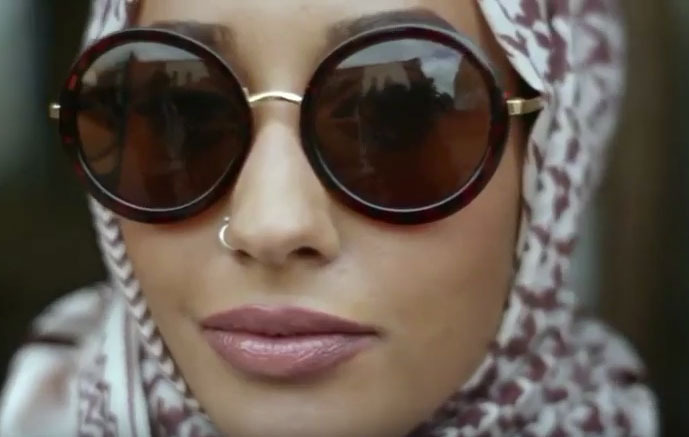 “I think it’s a fantastic development in H&M’s brand positioning,” says Shelina Janmohamed, vice president of Ogilvy Noor, a specialist consultancy for building brands with Muslim consumers. However, there are still conflicting views being circulated about the advert’s message.